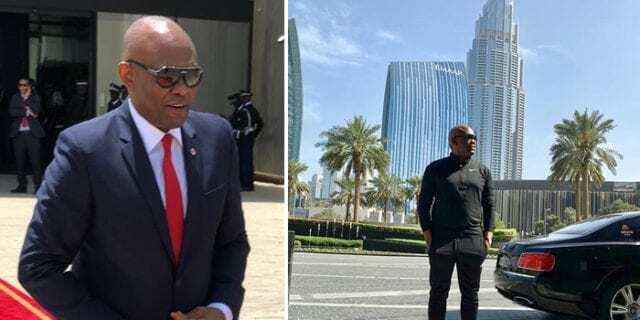 Below are pictures showing Nigerian billionaire Tony Elumelu posing in front of the world’s tallest building Burj Khalifa. 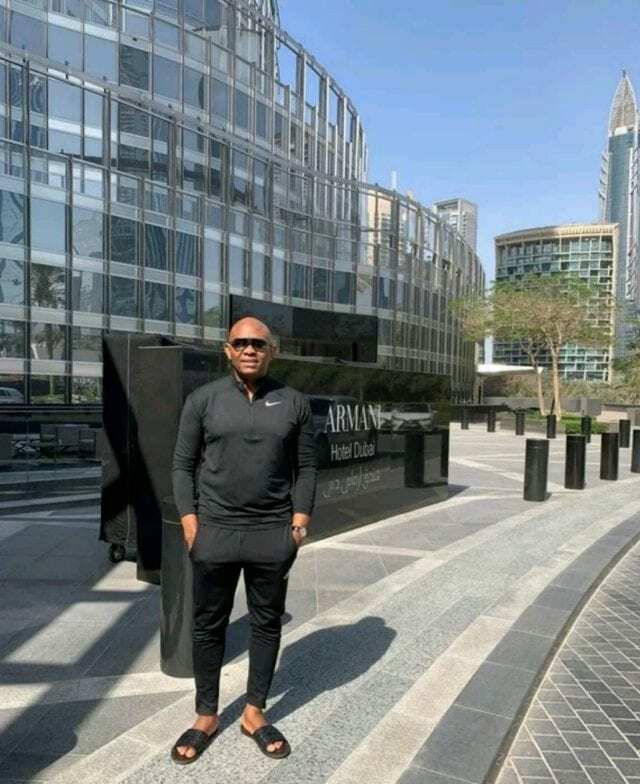 According to the caption, the billionaire wondered how a desert became the city and tourist hub known as Dubai today. 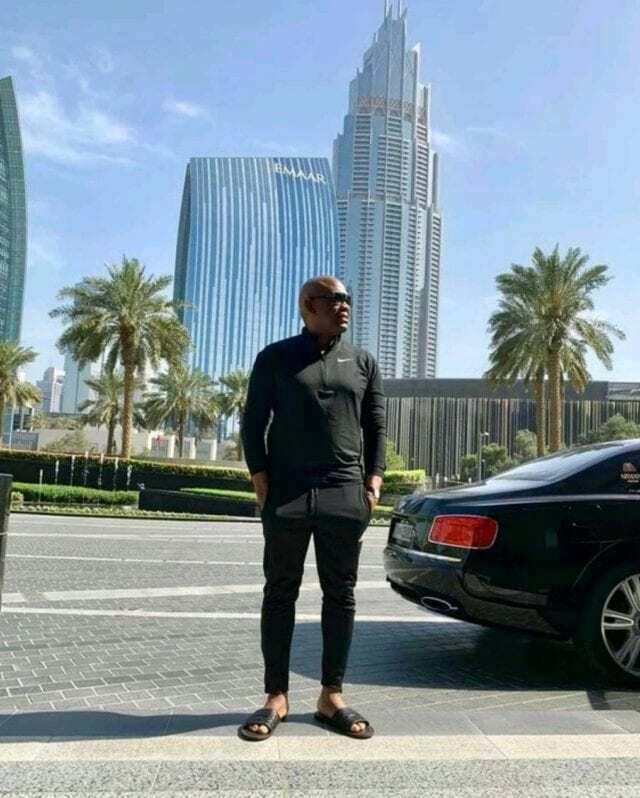 “Standing in front of the world’s tallest building, the @burjkhalifa , I couldn’t help reflecting on the fact that in less than three decades, this city of #Dubaiwas built from a desert, and has become a global hub for trade, investments, and tourism. 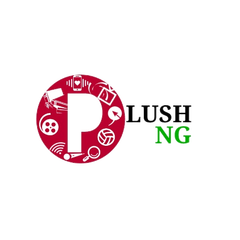 Tony Elumelu is a Nigerian economist, entrepreneur, and philanthropist, chairman of Heirs Holdings, the United Bank for Africa, Transcorp and founder of The Tony Elumelu Foundation.